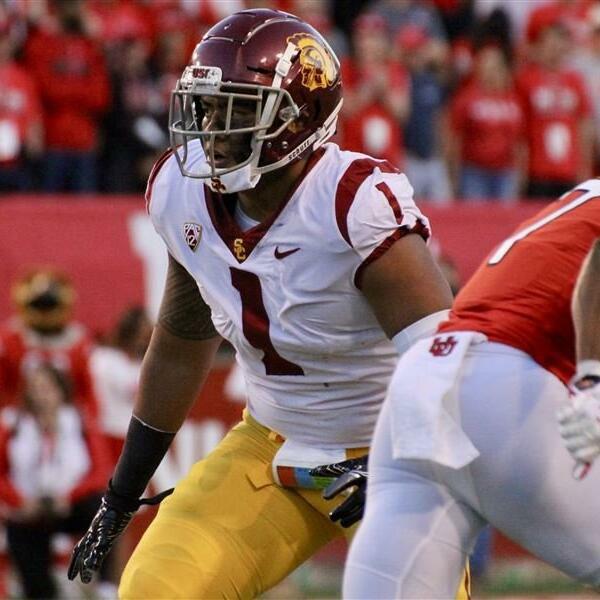 Audioboom / Who will be USC's breakout star in 2019? Who will be USC's breakout star in 2019? In this episode of the Peristyle Podcast our crew of Dan Weber, Keely Eure and Ryan Abraham talk about USC’s new recruiting support staff hire of Kelsea Winkle, who we think will be the Trojans breakout star in 2019 and lots of your questions about the team.